TempTraq® Bluetooth wearable temperature monitor, developed by Blue Spark Technologies, has received CE Mark approval. With the CE Mark approval, this continuous temperature monitoring solution in the form of a soft, comfortable, disposable patch will soon be available to European consumers and hospital systems. TempTraq system makes it easier for those caring for their loved ones by wirelessly providing temperature readings even when the patient is sleeping. The patch allows caregivers to securely monitor temperature data from anywhere, enabling them to make health care decisions sooner. 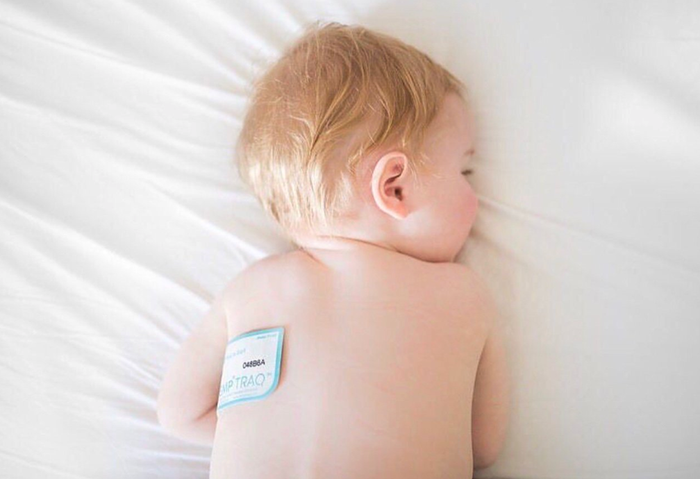 The wearable patch also sends alerts to mobile devices when the patient reaches a pre-determined, user-set temperature level, said a press release. Through TempTraq Connect, a HIPAA-compliant service, the device can be integrated directly into hospital central monitoring system and electronic health records (EHR) to safely and securely store patient data. Healthcare providers can then view the temperature in their system as frequently as needed and can receive real-time audible or visual temperature change alerts at the patient bedside and/or through the central nursing station. The single-use, disposable design eliminates the hassle, time and cost of sterilizing the device between uses. 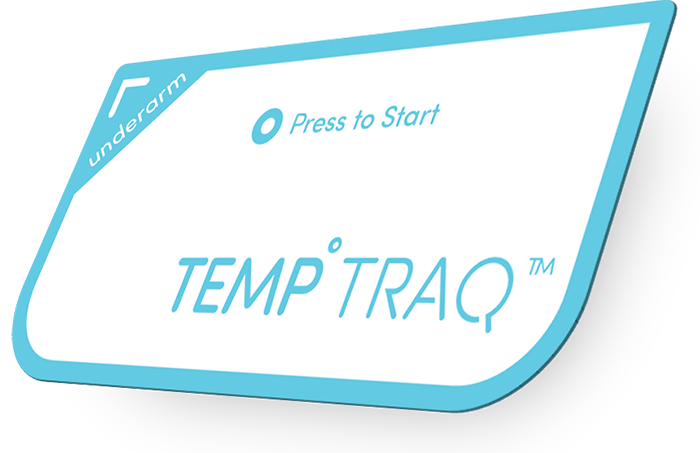 TempTraq was found to be effective during clinical trials at the Cleveland Clinic, University Hospitals Seidman Cancer Center and Cincinnati Children’s Hospital, as well as several other leading hospitals in the United States. The system is scalable and can support a single hospital or a multi-hospital/physician group healthcare system. Headquartered in Westlake, Ohio, Blue Spark Technologies, Inc. is the leader in developing thin, flexible, printed power solutions for printed electronic systems, including solutions developed utilizing their thin, flexible proprietary battery technology. Blue Spark Technologies’ latest patented innovation, TempTraq, is the only Bluetooth, wearable temperature monitor in the form of a soft, comfortable patch that continuously, safely and comfortably, monitors body temperature for up to 24 or 48 hours and sends alerts to Apple® or Android™ compatible mobile devices.